They are the three words your students have longed to hear: “CLASS FIELD TRIP!” All year you’ve worked on the fundamentals with your students and now it’s high time for FUN! For years, Canada's Wonderland has provided the perfect backdrop for out-of-classroom, fun school activities and student field trips, and we’re ready to roll out the red carpet for your students, too. Super-fun roller coasters? YES! 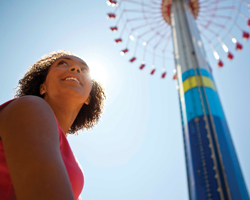 Way-cool attractions, thrill rides and games? Of course! Funnel cakes and other treats? You know it! Everything your students need for a fantastic school trip is here. Plus, add a catered picnic meal to make the day complete and worry-free for you. Time and again, we hear that a field trip to Canada's Wonderland is among our guests’ favorite memories, so bring your class, summer camp program or youth sports team, and let’s have a blast! Please complete the fillable-form by clicking HERE on your computer or device. Please no handwritten forms. Once submitted, a member from our Group Sales team will be in touch. Questions or Concerns? 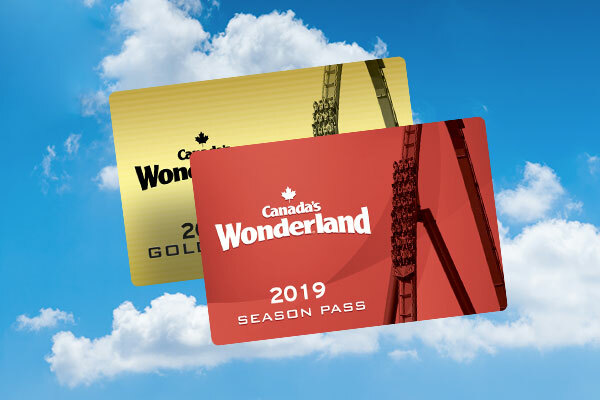 Please contact Amy Dew at (905) 832-7502 or via email at education@canadaswonderland.com. All orders are prepaid at least 5 business days in advance - tickets will be delivered electronically. 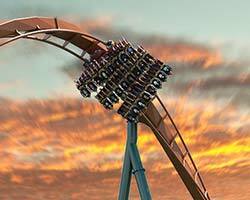 Upon registering for the program at Canada's Wonderland, you will be sent an invoice closer to the date of visit. You may adjust your group size at that time. Pricing, programs, dates and hours are subject to change without notice. All school boards are insured with Canada’s Wonderland. A liability certificate is available for your board upon request to help you obtain approval for your field trip. Complimentary ticket policy applies to all groups. 1 FREE Admission Ticket* per 10 paid tickets for grades K through 8. 1 FREE Admission Ticket* per 15 paid tickets for grades 9 through 12.